Passed away peacefully in her 95th year at Franklin Village, Pukekohe, with her family present. Loved mother of Evan, Pip and Gwynne; grandmother of six, and great grandmother of three. Thank you to the staff at Franklin Village Rest Home for their excellent care of our mother. 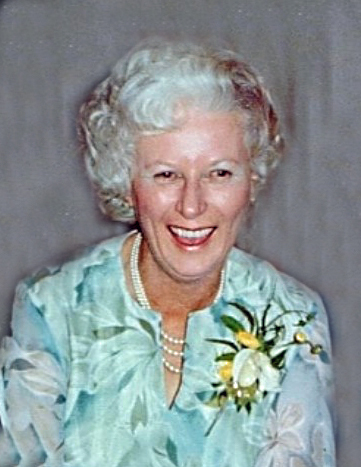 A service for Phyl will be held at St Mary's Anglican Church, Avon Road, Pokeno, on Thursday 14th of February at 11am.